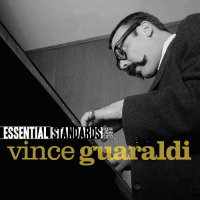 CD1: Calling Dr. Funk; Fascinating Rhythm; Never Never Land; Fenwyck's Farfel; A Flower Is A Lovesome Thing; Softly, As In A Morning Sunrise; Samba de Orfeu; Cast Your Fate To the Wind; Mahna de Carnaval; Moon River; Jitterbug Waltz; On Green Dolphin Street; Star Song; The Days of Wine and Roses. 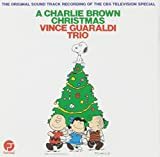 CD2: Mr Lucky; Corcovado; Work Song; Ginza Samba; The Girl From Ipanema; El Matador; Oh, Good Grief; Linus and Lucy; Charlie Brown Theme; Great Pumpkin Waltz; Thanksgiving Theme; Christmas Is Coming; Christmas Time Is Here; Skating; Theme to Grace; Autumn Leaves; Blues For Peanuts. 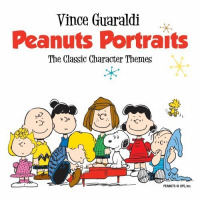 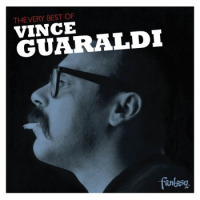 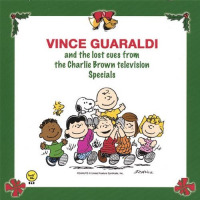 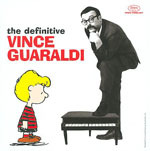 Vince Guaraldi: piano; Eddie Duran: guitar; Dean Reilly: bass; Monty Budwig: bass; Colin Bailey: drums; Bola Sete: guitar; and various others.